Interconnected digital signs are a key element in the evolution of a city into a smart living space. In order to support a truly intelligent and sustainable urban environment, however, signage should be energy efficient, independent from the power grid and have superb visibility – all conditions that electronic paper more than fulfills. Interconnected digital signage is an important driver of enhancing the experience of living in a modern and interconnected city. Creating a transparent and accessible platform to help a city translate information and communication technologies into better public services for citizens, e-signs drive the creation of a Smart City. Digital signs help a city translate ICT into better public services for citizens, enabling the creation of an integrated Smart City. But just as e-signage presents an opportunity for a city’s development, it is not without its challenges: to enable a city’s evolution into a truly smart, and therefore sustainable and green urban living space, digital signs should support energy saving features, be implementable even at the most demanding of locations, power grid or no, and feature superb visibility in all light conditions. Ticking all of these boxes are smart signs developed on electronic paper technology. Enabled by technological development and urban migration – numbers show that 78% of Europeans and 54% of the total global population now live in cities, with this number expected to grow approximately 1.84% per year by 2020 alone – the Smart City has emerged from the perfect storm of economic conditions and communication tools ushering in a new, interconnected way of living. Bridging the gap between the information available to make a service more efficient and the implementation of smart integrated solutions are smart e-signs. In the challenge of smart services, cities must balance enhancing serviceability and streamlining processes with meeting citizens’ expectations, fed by ongoing innovations in efficient technologies. Bridging the gap between the theoretical – the information and tools available to make a service more efficient and user friendly – and the practical – the implementation of smart integrated solutions that result in a usable and transparent system – are smart e-signs, driving the development of modern, interconnected living. Smart integrated signage solutions enable a seamless city experience, displaying real-time information on the go and ensuring the accessibility of this information. Connected into a central system that updates across platforms and services, digital signage helps provide a seamless city experience, displaying real-time information on the go and ensuring the transparency and accessibility of this information. Think smart maps that update with traffic congestions, bus stops that display real-time arrival information, billboards that change with upcoming city events, and more. A truly Smart City, however, goes beyond using digital and telecommunication technologies to provide better public services for citizens, and also strives towards a better use of resources and less impact on the environment. Key to a holistic Smart City approach that proves sustainable while also improving the management of urban flows, tailoring services to the individual and enabling real time responses to challenges, is smart digital signage deployed on electronic paper technology. When implementing a digital display solution in a city scheme several important issues and questions should be considered. Is the digital signage well-suited to use outdoors? Will it showcase the message clearly? How will you power the displays installed on location? What is the environmental and monetary cost of implementing the e-sign? Electronic paper technology has two key features that fit perfectly into the production of city information systems: visibility and low energy consumption. Electronic paper technology has two key features that fit perfectly into the production of city information systems: visibility and low energy consumption. An electronic paper display will feature perfect readability also in less than ideal light conditions, such as under direct sunlight. An additional advantage is the fact that the screen will use electricity only when changing content and will use no power to retain an image already displayed. This allows for a solution that has extremely low power consumption and is independent from the power grid. Powered by a rechargeable battery, these signs allow for cordless installation even at the most remote of locations, seamlessly integrating with the existing information kiosk, information panel, bus shelter or train stop. If running on a solar cell, e-paper even supports the creation of completely self-sustainable signage systems. 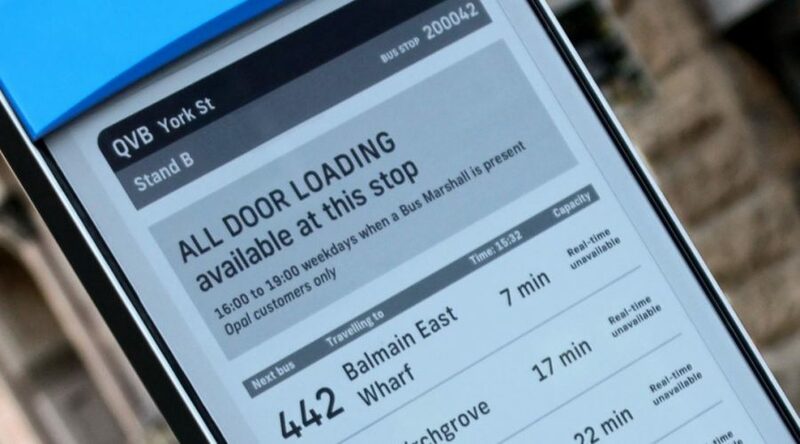 An affordable technology tailored to the user, e-paper signs connect through the cellular network, refreshing the information displayed in real-time in a hassle-free online process taking place at a central location and requiring very little extra effort and cost on the city operator’s part – with even the most demanding of city services. Driving the creation of intelligent urban solutions, electronic paper is the enabler of a city’s transition into a complete Internet of Things (IoT) ecosystem, one that evolves through progressive strategies that transform urban living from analogue to truly interconnected. Digitizing existing city services: electronic paper displays with passenger information at Ljubljana’s bus stops. In the initial step of updating and improving city services, streamlining city operations such as traffic and public transportation, a city will find it necessary to transition from traditional information systems – printed schedules, maps, notifications – to digitalized ones, realized on smart, effective displays. In this phase centralization is key, creating a platform that can be updatable from a single location and that lowers city maintenance expenses by avoiding the use of stick-on paper notices altogether. After modernizing already existing infrastructures and services, the city has at its disposal a platform that makes it easy to improve these services by introducing advanced features and uses. This is how the City of Ljubljana, the EU Green Capital for 2016, digitized passenger information on its bus stops in the very heart of the city centre. 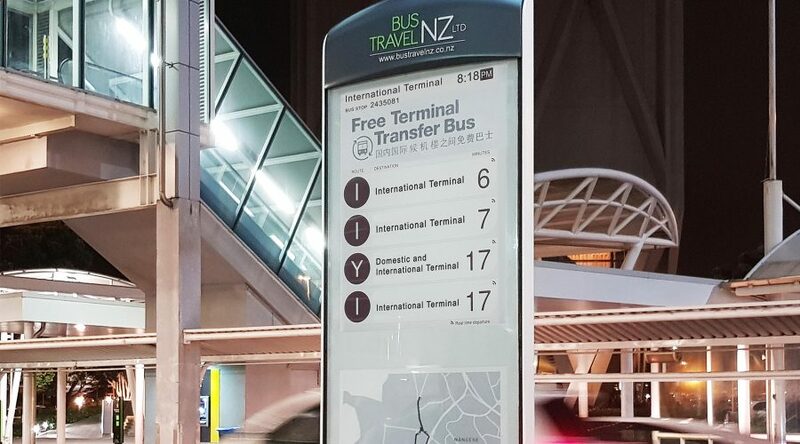 Energy efficient, sustainable electronic paper displays running on Visionect technology show static bus schedules, as well as exact bus arrival times and passenger information – such as notifications about line detours or new routes. They feature minimal environmental impact by enabling extremely low power consumption. After modernizing already existing infrastructures and services, the city has at its disposal a platform that makes it easy to improve these services by introducing advanced features and uses. In this way the city not only further integrates the data at its disposal across different key sectors, but also makes these sectors more appealing and user friendly, increasing the number of citizens that actually use them. In urban mobility this would, for example, be the public transport ridership, the number of people who forgo cars in favor of buses and trains, supporting green living and increasing public transport profitability. In terms of digital signage, this phase means not only providing easily updatable static information, but also dynamic real-time information: not only bus schedules, but also estimated times of arrival, on-the-spot traffic updates or driving rules displayed on intelligent traffic signs. Improving a city’s services: parking rules displayed on interconnected e-paper traffic signs. Advanced digital traffic signs are exactly what the Australian Road and Maritime Services implemented on Sydney roads. 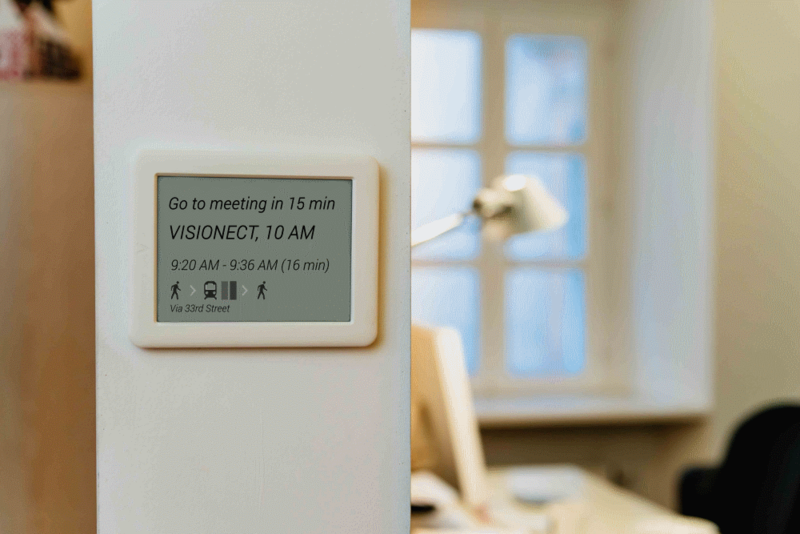 A unique interconnected system of E Ink’s electronic paper displays running on Visionect’s platform was created to overcome the usual visibility, powering and connectivity issues of traffic signalization. 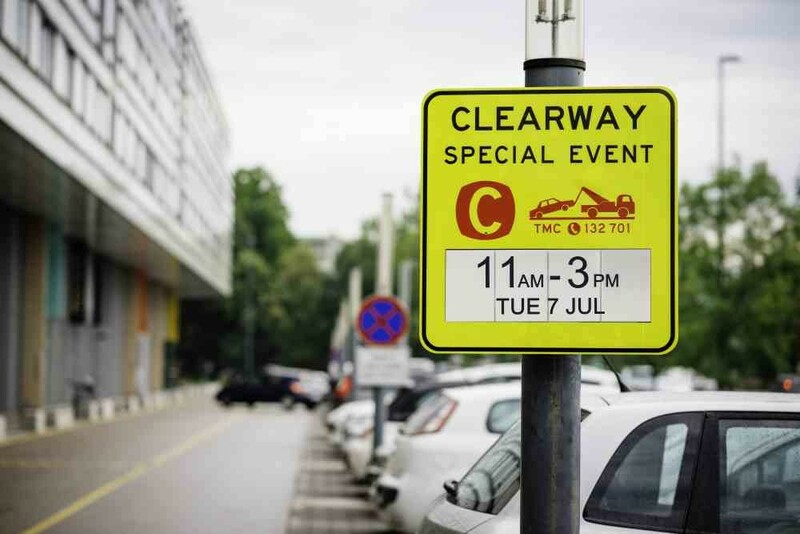 The self-sustainable traffic signs powered by solar energy communicate over the cellular network, ‘waking up’ for certain pre-scheduled windows of time when the content on the sign – denoting parking rules and the timeframe in which they hold true – is changed via the cellular network. Outside of the ‘waking’ time, the traffic signs use no power. In the third step, the city can use smart signage to connect its services to the Internet, opening up a whole new horizon of usability and innovative personalized communication with citizens. In providing end users with customizable, user-triggered information, individual city sectors can transcend their boundaries, integrating with other services at a city’s disposal, both indoor and outdoor, and fully connecting people, processes, data and events. 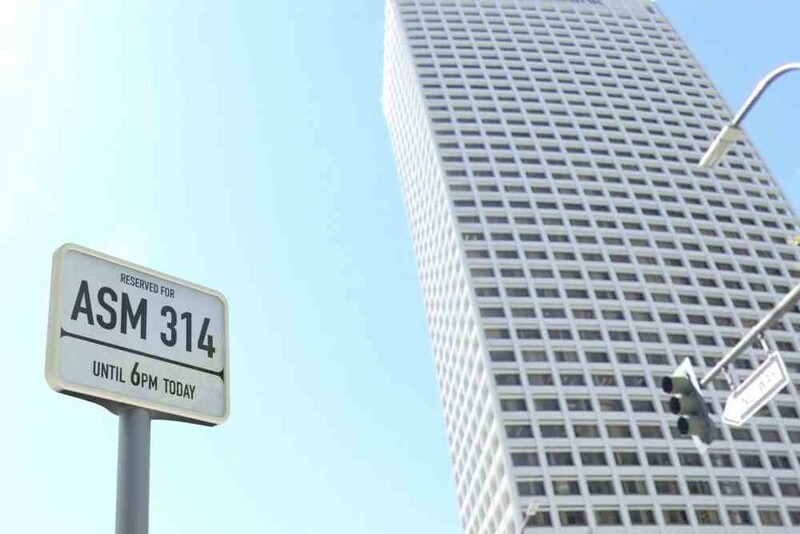 In the third step, the city can use smart signage to connect its services to the Internet, opening up a whole new horizon of usability and innovative personalized communication with citizens. 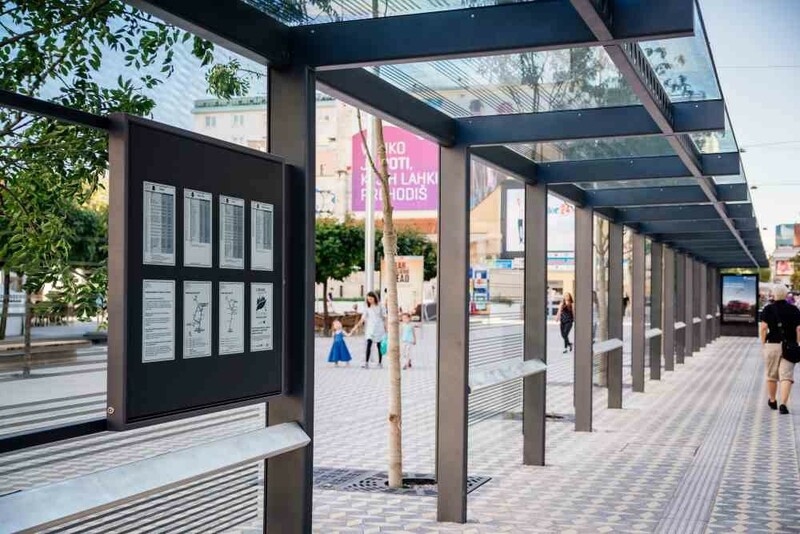 Responding to real-time and context-specific need for information, electronic paper signage in such a Smart City can be used to provide anything from tourist information, smart museum labels, interactive wayfinding, weather updates, city-wide security notices, live social media feeds, and more. The eink technology is remotely updatable, energy efficient, battery-powered and independent from the electrical grid – and as such installable at even the most demanding of locations. Screens integrated into a wider city scheme can provide cross-platform information, such as the schedule of public transportation to take you to your place of meeting. 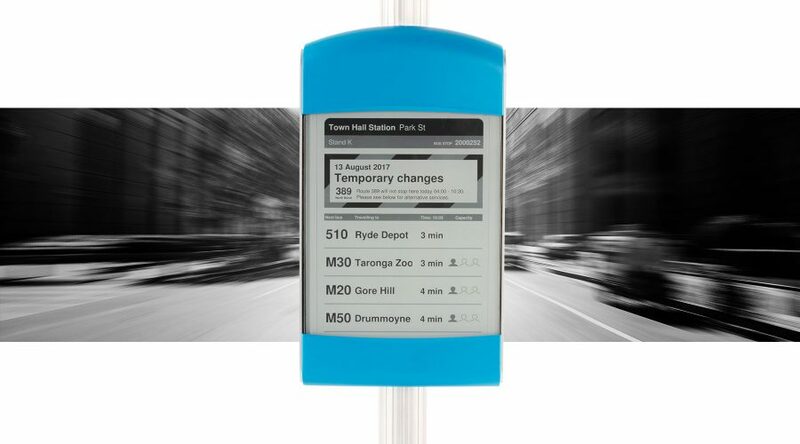 Electronic paper signage helps improve urban living by providing a successful communications tool between the city and its inhabitants, thriving without being a burden on existing city resources – no overtasking the power grid or city personnel, and all without having an adverse effect on the environment. A non-intrusive and elegant medium, eink signs emit no glare or light pollution, enabling the technology to transcend its role of signage and become a medium of city innovation. Technological advancements are turning electronic paper into a thin, affordable, low power and versatile medium perfectly suited for creating the efficient cities of tomorrow. Propelling an interconnected city forward, electronic paper signs provide the city’s services with a level of transparency and usability benefiting both user and operator: the former because the content displayed is clear, provided in real time, and user- and event-triggered; the latter because an electronic paper sign goes the distance when it comes to energy efficiency, counting its battery lifetime in months and years and offering a green and cost-efficient signage solution. With technological advancements turning electronic paper into a thin, affordable, low power and versatile medium perfectly suited for creating the efficient cities of tomorrow, look for cordless displays that are able to flawlessly integrate every nook and corner of a town into a unified, IoT whole: from shopping bags with subtle, real-time ads, to interactive and customizable taxi signs, table tops that change with content uploaded and even fully programmable architectural surfaces.